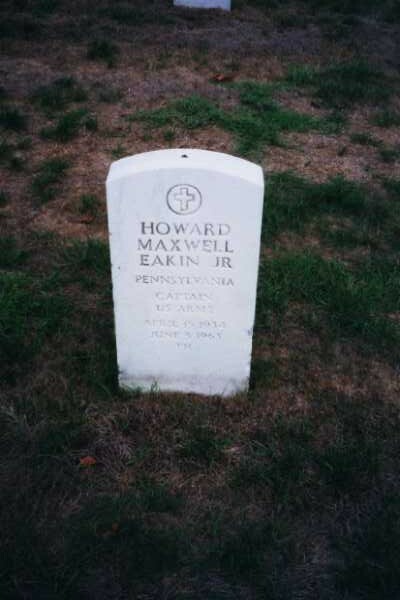 Born in Pennsylvania, he was killed in action in American's early involvement in Vietnam in June 1963 while flying a medical evacuation helicopter. He was wounded on the flight and died two days later in a hospital. He is buried in Section 35 of Arlington National Cemetery.